Whether it’s lush garden views and the sound of Gull Lake waves hitting the shore or the snow-swept hills, twinkling lights, and lavish holiday decorations adorning each room, Kellogg Manor is truly a visitor’s destination any time of the year. We welcome visitors for tours all year-round, and no matter what the season, our visitors are truly in for a treat. Open Monday-Friday 9-4, closed for lunch from 1-1:30. We are closed weekends (with exception to Holiday Walk.). Please contact us in advance as many dates the Manor is privately rented and may not be available for viewing. The Manor is closed the first two weeks of November in preparation for the holidays. We welcome visitors year-round, Monday through Friday from 9-1 and 1:30-4 and closed weekends. No entrance fee is required, but donations are greatly appreciated. You can wander through the grand estate, rich with history and beauty. Due to private events and meetings, reservations are preferred. Call ahead: (269) 671-2160. A self-guided tour brochure is offered upon your arrival. 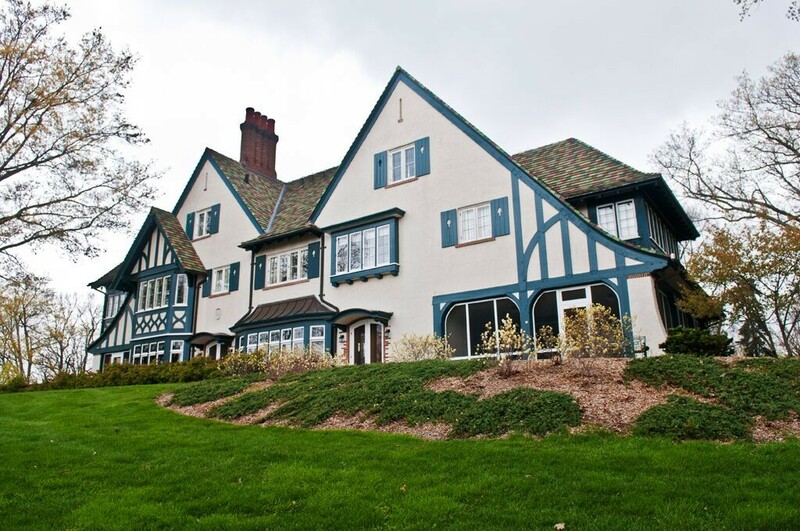 You may enjoy a historical video about W.K Kellogg and the Manor House in the library. 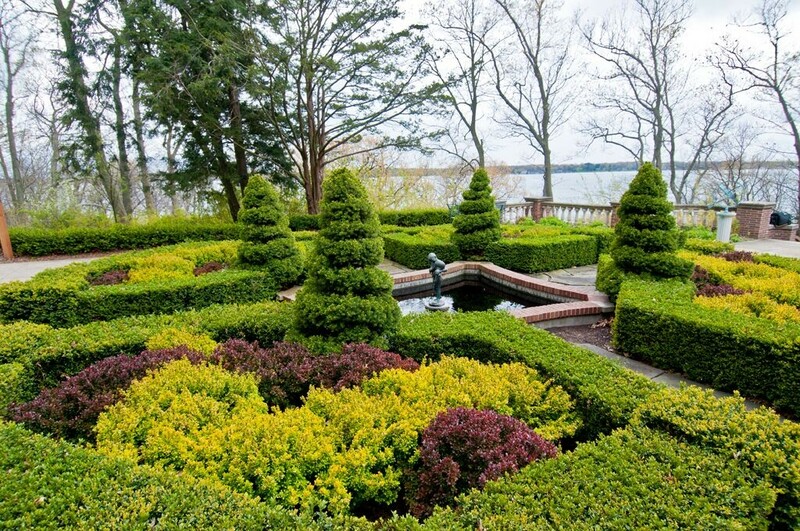 In addition, you can stroll through the beautiful gardens and historical grounds with a walking tour brochure. Did you know our McCrary Dining Hall offers lunch on weekdays? 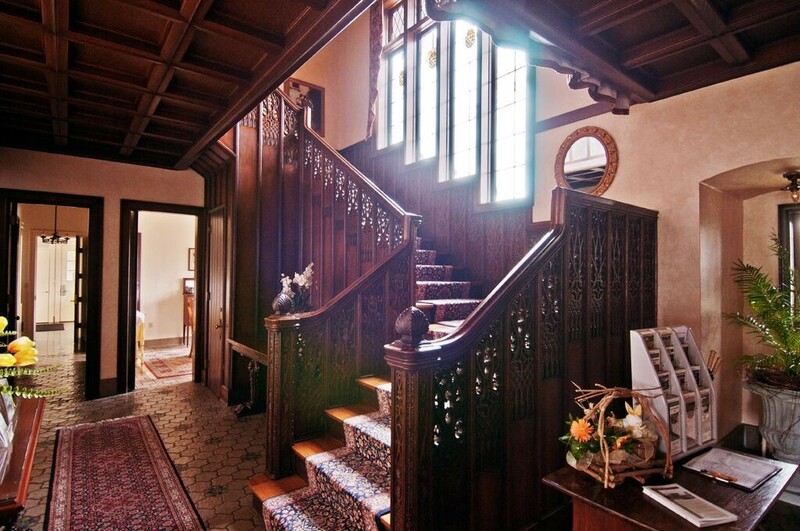 The Manor House is happy to offer docent-led tours by reservation. The Manor is rich with history, and touring the Manor with our guides offers a history lesson that takes you to another era. Guided Tours are $5 per person, and each tour lasts approximately one hour. Please contact us to make a reservation for this wonderful tour experience! 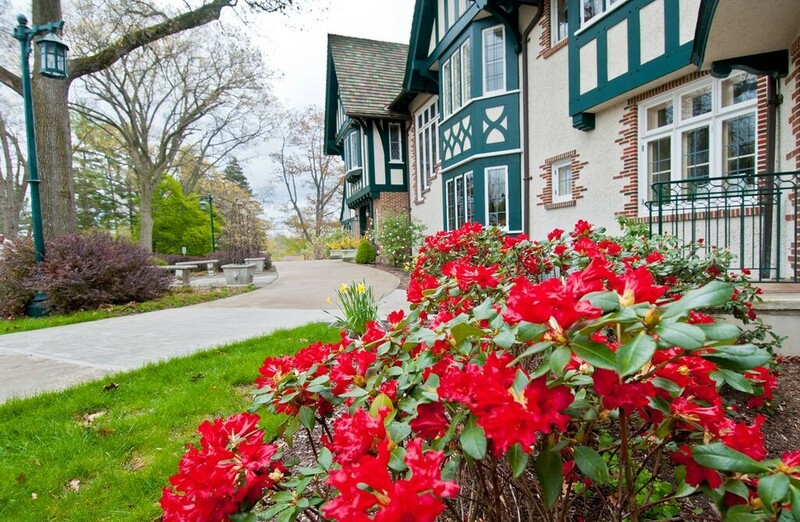 Kellogg Manor is a wonderful destination for coach tours. Not only can you spend time touring our beautiful, historic Manor House, you can enjoy all day here at KBS with so many things to do and see, right on our property! 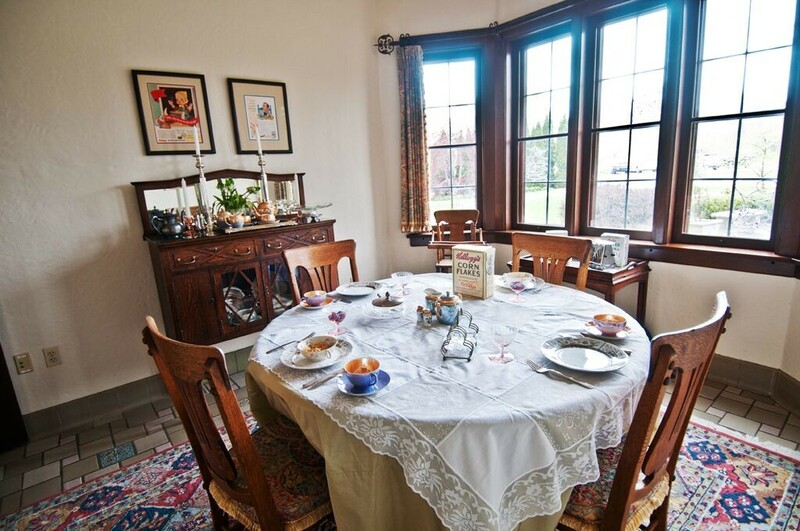 Kellogg Manor offers a docent-led tour for your group to see, feel, and hear the rich history of the home. For $5 per person, your group will hear about life as it was for W.K. Kellogg during his time in the Manor. Our tour is accessible to all. To get your tour group excited for what is to come during your visit, we can send you the video “W.K. Kellogg An All American Entrepreneur” to view before your visit. 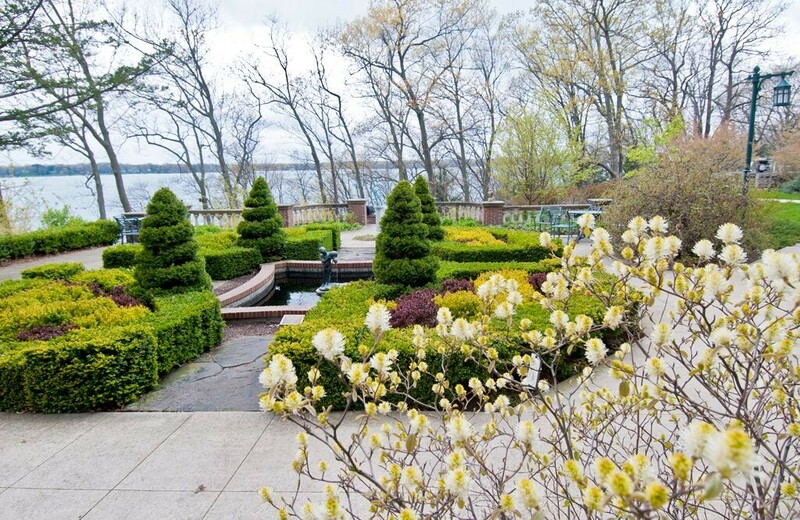 In nice weather, be sure to save time to wander the gorgeous natural gardens and take in the view from the shoreline of beautiful Gull Lake. Guided tours are typically 1.5 hours, and self-guided experiences are at your own pace. Parking is convenient and complimentary for both motor coaches and automobiles. 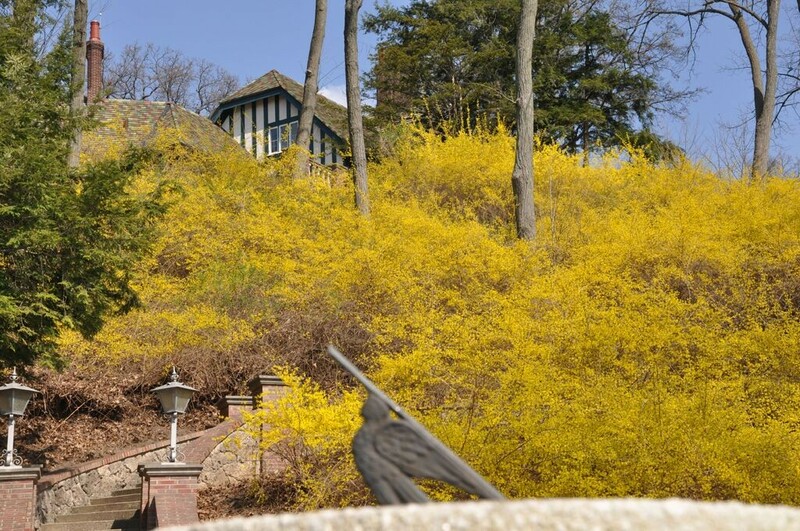 If you have additional time, consider visiting our Bird Sanctuary situated just 2 miles from the estate. 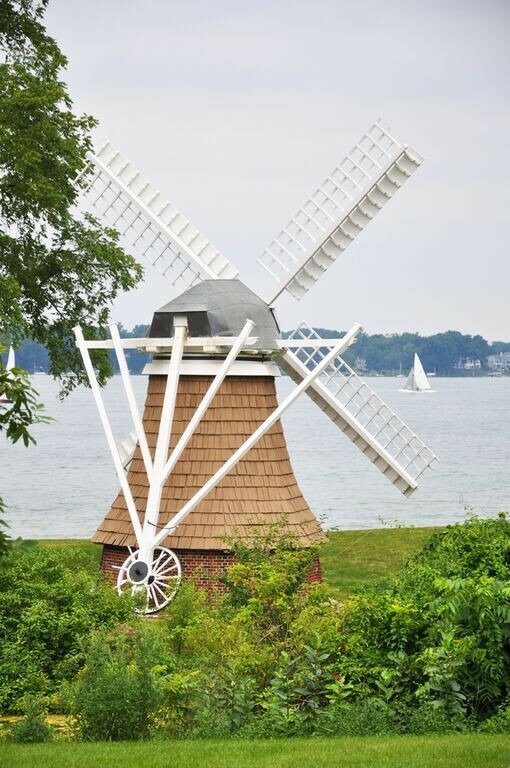 Group Tour | $5 per person (10 person minimum requirement). Price includes tour admission and buffet luncheon in our McCrary Dining Hall (situated adjacent to the Manor House) (10 person minimum requirement). Group Tour | Contact us for current pricing. Price includes tour admission, three course plated luncheon served inside Manor House living room and sales tax. (No minimum requirement). 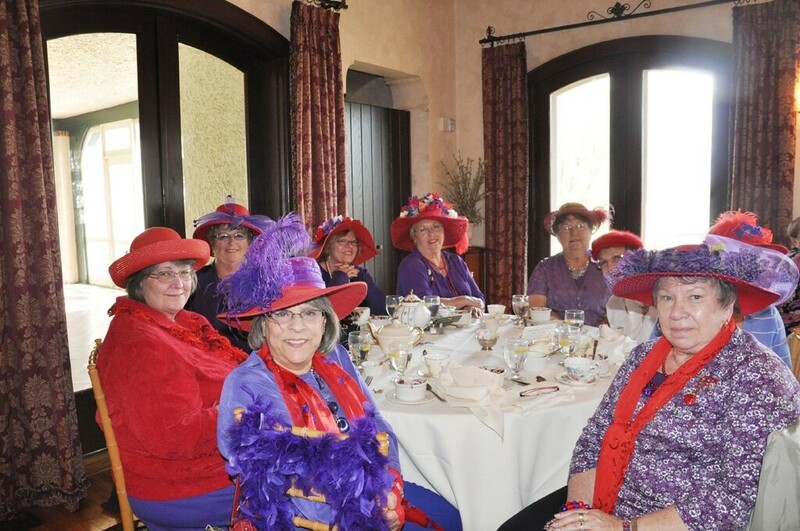 All group tours will include a volunteer docent to provide historical information about W.K. Kellogg’s Life up to and through his time at the estate. Groups should plan on 1.5 hours for tour and an additional hour for dining. Complete a Group Tour Form at least one month before your visit. A representative from the Events Office will reply within two business days. Beginning the third week of November the Manor House is beautifully decorated and offers tours and a shopping experience. For information on our Holiday offerings view our Holiday Walk & Market page.